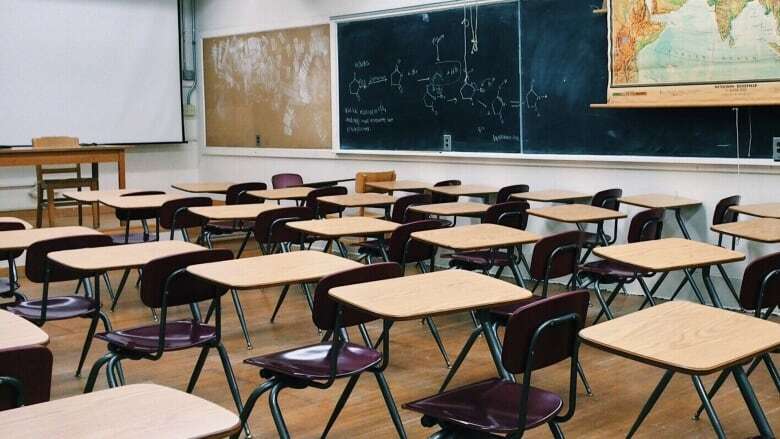 Ontario principals say schools across the province are not ready to deal with the impact of changes to the province's autism program and they want to meet with the education minister before those changes take effect. Thousands of school-aged children with autism, who used to spend much of their time in therapy, are expected to be attending school for longer periods than they normally do as of April 1. Some who used to attend for a few hours a week, in some cases as little as a half-day per week, will be going to school full time. Larry O'Malley, president of the Ontario Principals' Council (OPC), said principals have many questions about how schools will manage, given existing resources, and parents are extremely concerned. Staff are not trained to be therapy providers, he added. 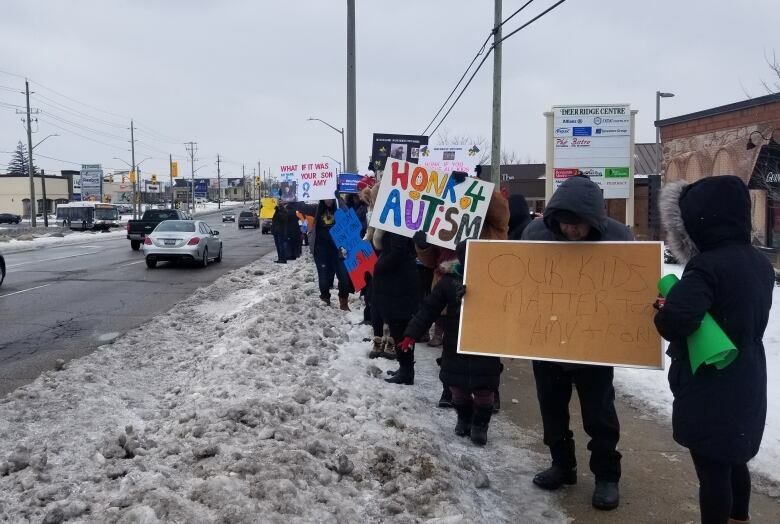 The council has asked the minister to halt changes to the Ontario Autism Program until questions can be answered and the "proper supports" are in place. He said parents have been calling and emailing principals across the province. "We want to welcome these students, we want them to be successful and we want to make sure that we have the proper supports in place so that they can be successful in the classrooms, if they are to be in the classrooms." O'Malley said the provincial government has not indicated whether the students with autism are to be in existing classrooms or grouped in separate classrooms, he said. What would work best depends on individual learning needs, he added. "Currently, if the students are only attending for a very short period of time, the support staff is there to support them for that short period of the day. If the students are now going to be in the school on a full-time basis, we don't currently have the supports in place or the staff in place to support them for full time, five days a week," he said. Under the changes, which come into effect on April 1, families whose children have autism will receive a budget in order to choose the services they want. Children under six are eligible for up to $20,000 a year, to a maximum of $140,000. Children over six get up to $5,000 a year up to the age of 18, with a maximum of $55,000. However, only families that earn less than $55,000 a year will qualify for the full amounts. The changes have some families bracing themselves for less government support this spring since intensive therapy for a child with severe autism can cost upwards of $80,000 a year. The council, along with the Catholic Principals' Council of Ontario and Association des directions et des directions adjointes des écoles franco-ontariennes, sent a letter to Education Minister Lisa Thompson on Friday. "With the current funding envelope available to school boards from the ministry, schools will not be able to meet the additional and/or more intensive learning, safety and behavioural needs of these vulnerable students, who require intensive therapy, often in a one-on-one setting. Most school staff do not have the necessary medical and professional training to treat, teach or manage this highly specialized group of students," it reads. The education ministry said in a statement that it is working with the council on the issue. "We are consistently working with the OPC on a range of issues and we will continue to work with them to support the transition of students with Autism Spectrum Disorder from community-based services to school," the statement reads. "Our education partners, including the OPC, know we are absolutely committed to making sure every student in this province feels both safe and supported."